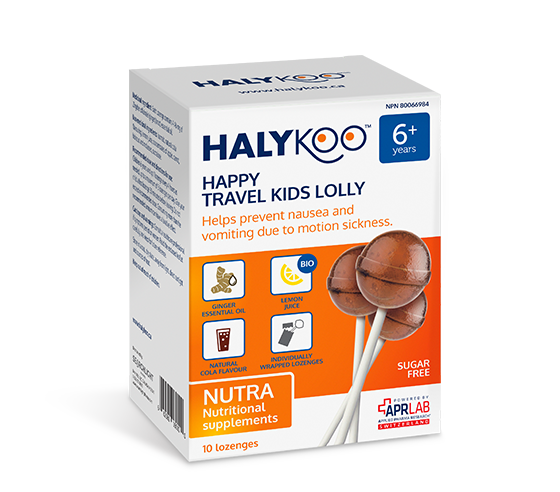 HALYKOO™ is a family of over-the-counter natural health solutions developed in Switzerland and specifically designed with children and parents in mind. 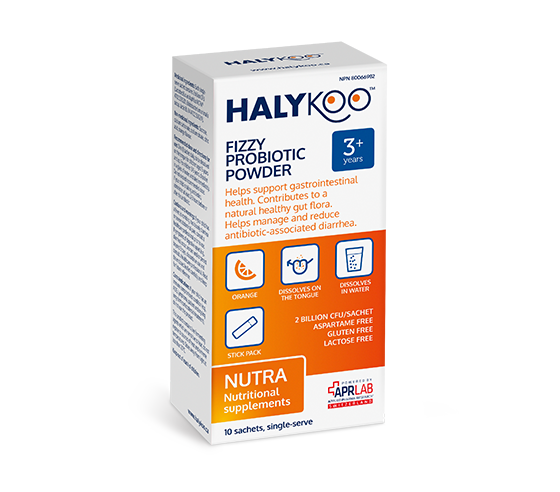 HALYKOO™ provides effective yet gentle relief for a range of common childhood illnesses and conditions. Discover the range of products below. Count on AERA products for coughs and colds and to help protect your child's upper respiratory tract. The NUTRA range of products provides nutritional supplements to support your child’s overall health. SENSIA products offer treatment options for many symptoms affecting your child’s eyes, ears, and mouth. DERMA products give you a range of solutions to care for your child’s delicate skin. 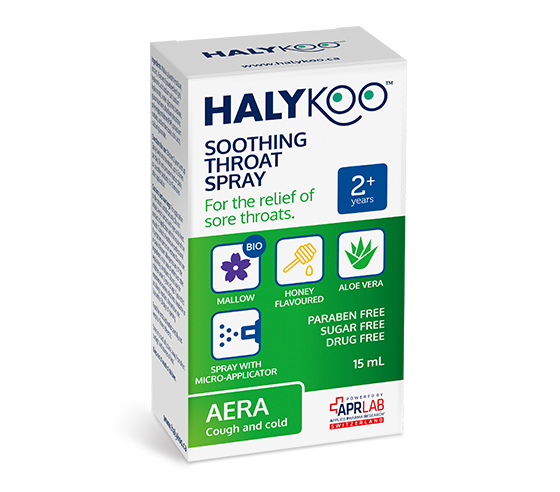 HALYKOO is a trademark of Searchlight Pharma Inc. (c) 2019.